Unstable cliffs, and rock faces frequent the Northern Beaches. 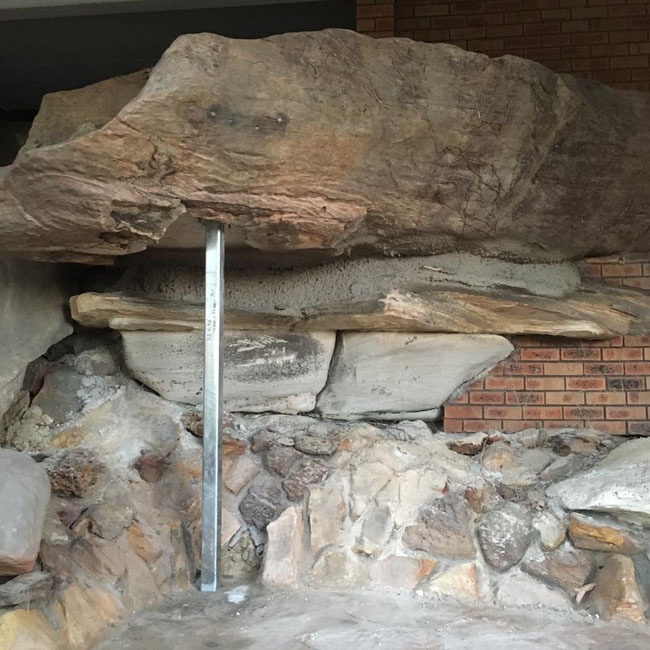 Falling rocks and boulders pose a real threat to both life and property. Retaining Wall Constructions are licenced and experienced contractors, able to assess rock faces and take suitable precautionary action to remove or mitigate the risk towards you and your property. 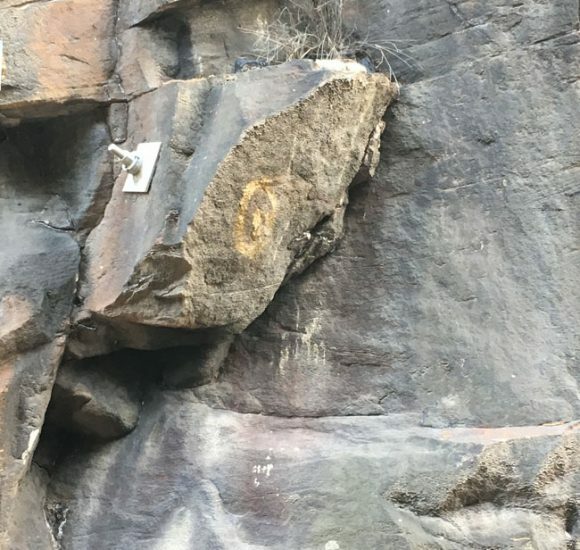 Rock bolt Northern Beaches involves drilling through large unstable boulders and installing a chemically fixed steel bolt, which effectively ‘pins’ the boulder to the rock face that it is sitting on. 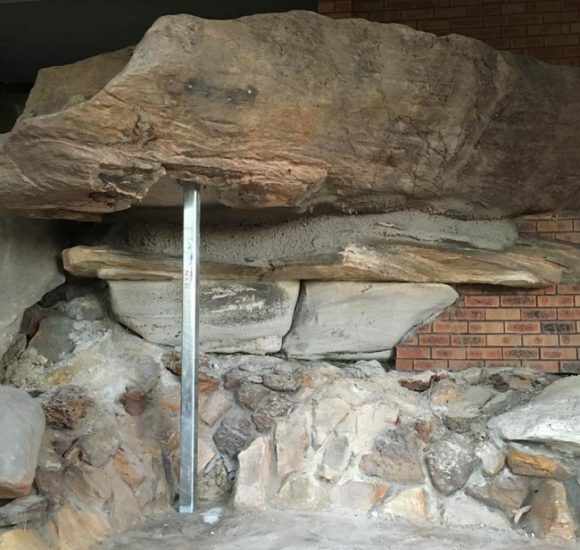 Large or unstable rock boulders can be held in place through a process Called rock bolting. It involves rock drilling and installing mechanical Tie back anchors to stabilise the rock. 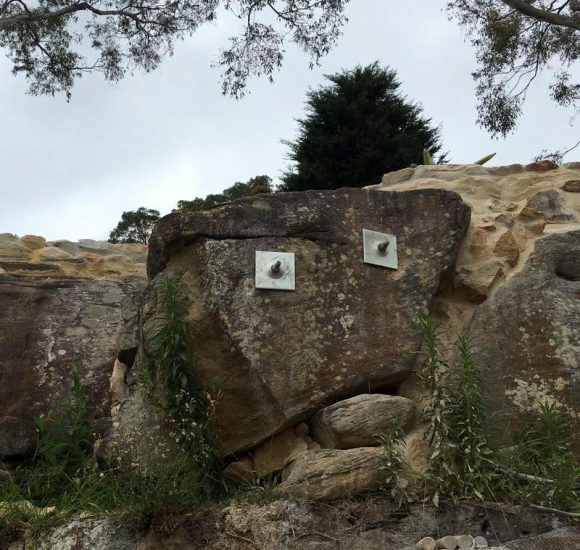 Rock bolts are common in household backyards and in steep sloping areas. 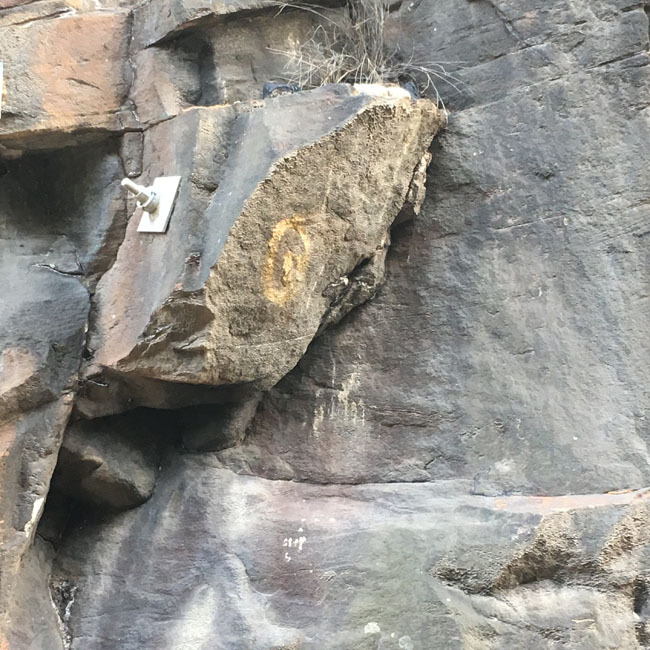 Rock bolts can support large loads and restrain the weight of unstable boulders and cliff faces. We specialise in concrete underpinning and supporting rock structures.